It’s hard to believe how quickly the years go by when you have great friends in your life. Laurie and I have known each other for almost 30 years now. That’s a lot of memories to cherish. I asked Laurie to be a guest contributor in my cookbook because she is the guru of everything amazing when it comes to food. 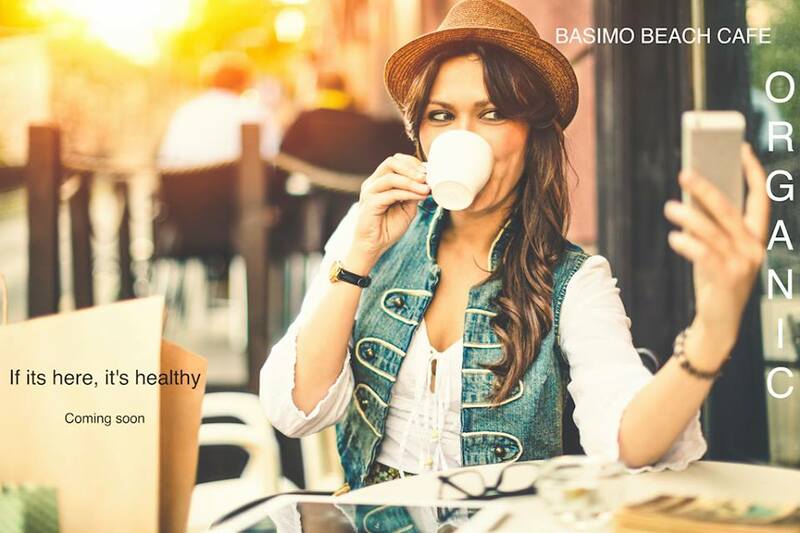 And when it comes to understanding healthy living, she’s got that nailed too. Laurie is a bit of an anomaly in the world of food. Oh, where to begin? Laurie and her husband Fuat, have created two incredible nutrition apps, one is called NxtNutrio, and the other is called Healthy Pantry by Nxtnutrio. 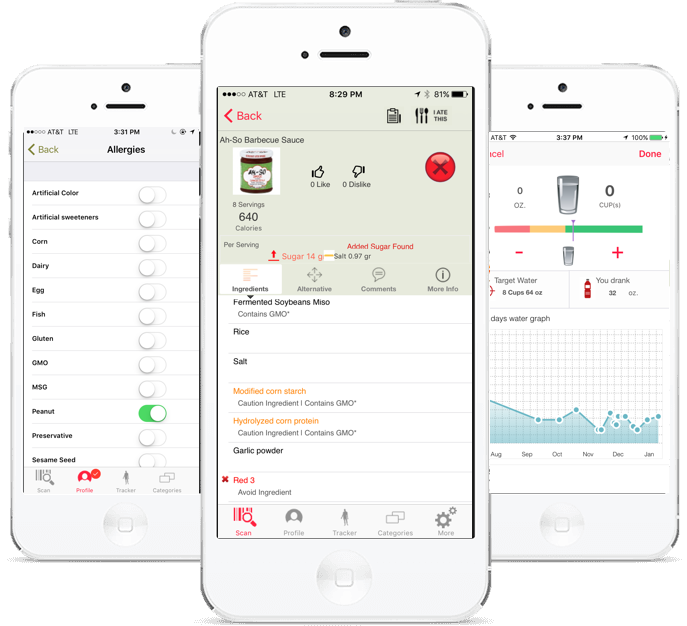 These apps are designed to help you take control of your health. It’s a ground breaking application for smart phones that help you detect questionable ingredients in foods. You simply scan the bar code of your item at the grocery store, the app gives a green check if the item is clean and healthy, a yellow mark if they include questionable ingredients, and a red X if the item contains bad ingredients like GMO’s, MSG, and an array of other ingredients we should avoid for optimal health. You can also personalize it by creating a profile with your dietary needs or health concerns and the app will alert you to any ingredients you should avoid. You can download Nxtnutrio for only a few dollars. Best investment of your life! Basimo Beach Cafe is another brain child of Laurie and her husband. Located in Clearwater Beach Florida, this adorable little organic cafe is rated at the top of the Yelp list for most popular healthy places to eat in Clearwater Beach. Once again, Laurie has brought her version of healthy and delicious to life in her very successful family owned and operated cafe. Check out my restaurant review on Basimo Beach Cafe here. Although Laurie’s list of accomplishments are impressive when it comes to the world of food, there is another reason why I asked Laurie to make a debut appearance in my book. She brings a rich understanding and passion for the way food is prepared and tastes, unlike almost anyone I have ever known. 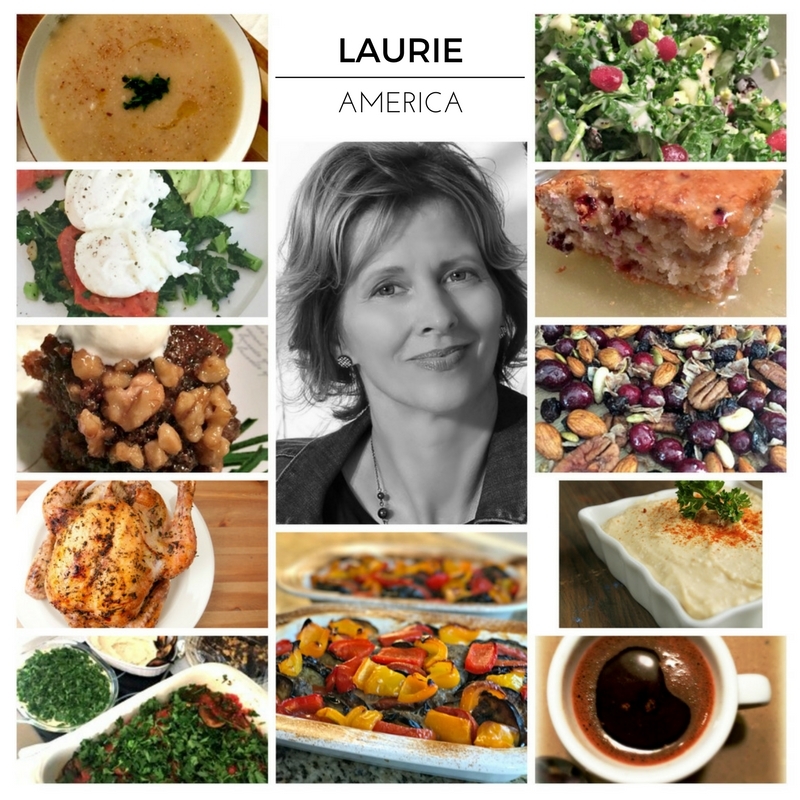 And although you will find Laurie’s recipes in my book under the chapter called “America”, her list of recipes will include an eclectic collection of foods from around the world. Thank you Laurie, for your insightful guidance in the world of food, and your invaluable friendship in life. I can’t wait to see what you come up with next! Want to know when the book is available?